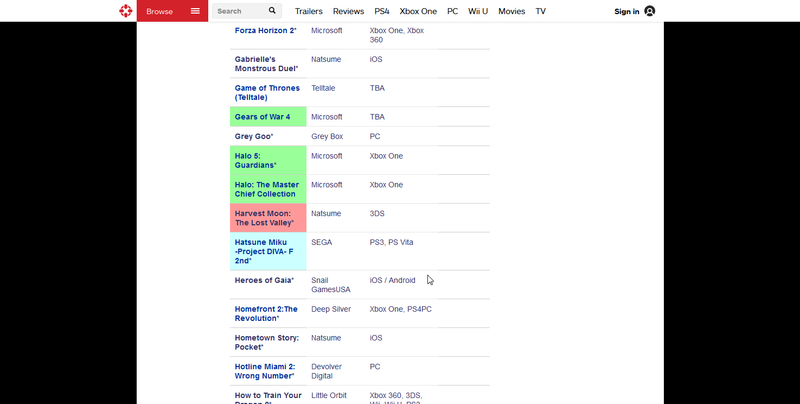 The following page lists the E3 games line up for 2014, and on that list is something pretty interesting. Listed on the Wiki is a short writeup, which is below. I cannot wait to find out more about this possible confirmation. Also to hear about what sort of multiplayer aspect we might see with this collection. If the rumors are true we may find out that all the multiplayer from every game is included, but I doubt it since it will only aid in dividing the community even more. Props to iKleenUp for the information! Follow him on Twitter and subscribe to his YouTube channel for more content. 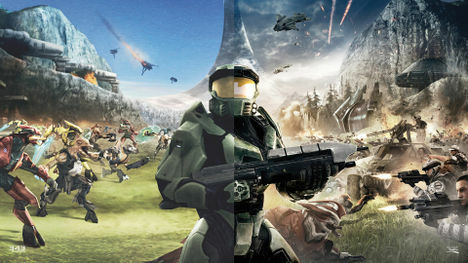 ← E3 a Conference of HD Remakes?